HTML5 Pacman – good old PacMan, simple, clean, and addictive old school game done in HTML5. CanvasRider – Popular gravity game of riding a bike on different canvases. Solitr – a great solitaire card game with source on github. Memory Game in HTML5 – memory game built with Angular JS. HTML5 Sliding Puzzle – sliding puzzle game in HTML5 and built with Angular JS. 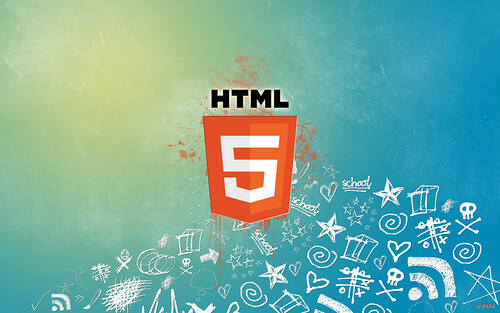 HTML5 Chess – there are many chess games in HTML5 but this one is done under 1Kb lines of code. Ball Droppings – really cool audi-visual game where balls fall from the top of the screen and you need to draw lines with the mouse to bounce them off.